Search over 24.000 services and job offers located all over the world! Stay tuned and follow us on the main social networks! YACHTNEEDS has quickly established itself as a global yachting industry leader. Our partnership with YACHTNEEDS paved the way to an industry- wide visibility and access to a new client base. Working with YACHTNEEDS has been a true pleasure and a commercial success. Their team is extremely professional, pro-active with all around fantastic people. We look forward to a long-term collaborative relationship. Just completed my third season as officer onboard a 45M. I really like this platform. It has a bit of everything for everyone. Its not just a directory, you can find jobs, deals, chat to crew. About time someone did this. Shame it was not me :) Big up YN, look forward to see this develop. We are extremely happy to participate in this fabulous adventure. Finally, the yachting industry has an ambitious, innovative and enormously promising tool that will grow exponentially over the next few years, as it is certainly the 21st century tool for boats. We strongly believe in this partnership and this project, and already see incredible results. I used YACHTNEEDS on every single charter last season. It’s the only tool I will use to find what I need in any port. The guys behind YACHTNEEDS have done an amazing job in helping me and other crew get what we need. YACHTNEEDS is an amazing idea and it's now one of our favorite tools to use in our work as agents. 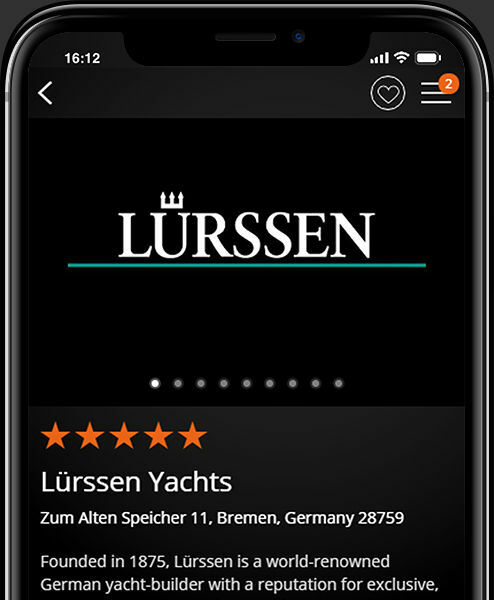 The application is quick, easy to access and it connects you to many people in the yachting industry. We helped many of our clients who were looking to find crew immediately by using YACHTNEEDS. 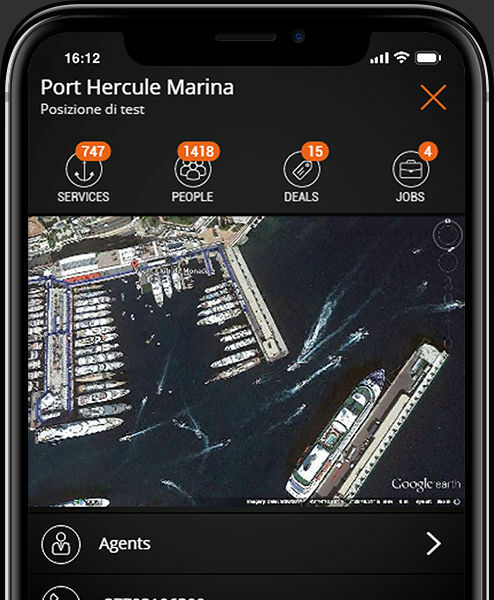 In the years, we suggested locations, restaurants, hotels and other services collaborating in the creation of an important network for the yachting business. We love using the app to promote our area and we believed in this project and hope many others will join us. Thanks YachtNeeds! Great tool and easy to use. Everyone in the industry should be using this unique app. I even found a local fish market on the app which saved my bacon. We have been using YACHTNEEDS for months now and we are thrilled with the response from candidates. We post our vacancies and get an immediate response from candidates who fit the requirements and we can see their experience and skills from the handy email we receive. This saves us precious time in the recruitment process. 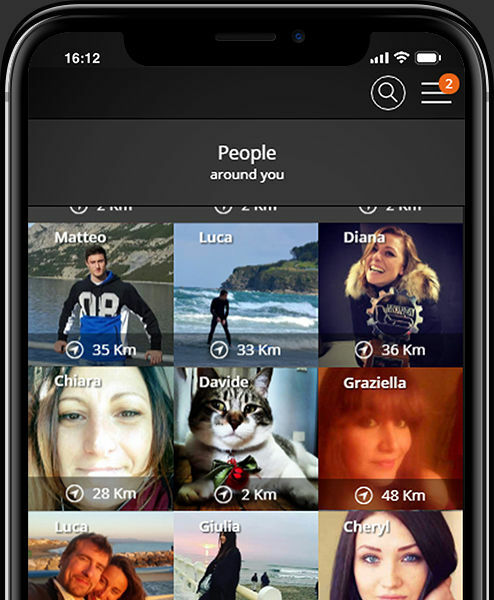 We recommend crew to utilise this amazing app. I’m registered on YachtNeeds since last year. I would like to tell you that this is the best yacht crew applications ever. I know that you can upgrade more and more this application, but still. This is very helpful for seafarers. Congratulations. I’m Captain 3000ums on a 50M yacht I manage a 30M yacht as well. I’m also STCW instructor in France. YachtNeeds is one of the best platforms where a superyacht company can be advertised. Thanks to their high penetration rate in the superyacht market they make sure that your key message reach your target, whoever your target is. Stats speak for themselves with the highest CTR I ever seen in the industry. They are continually adapting themselves to the so fast moving digital and online market, searching for new and magic ways to achieve brand awareness of your brand. Last but not least, the communications with the YachtNeed team are always smooth and efficient. Definitely YachtNeeds should be included in your Advertising & Promotion plan year after year. Yachtneeds is a website that we have been using increasingly lately. 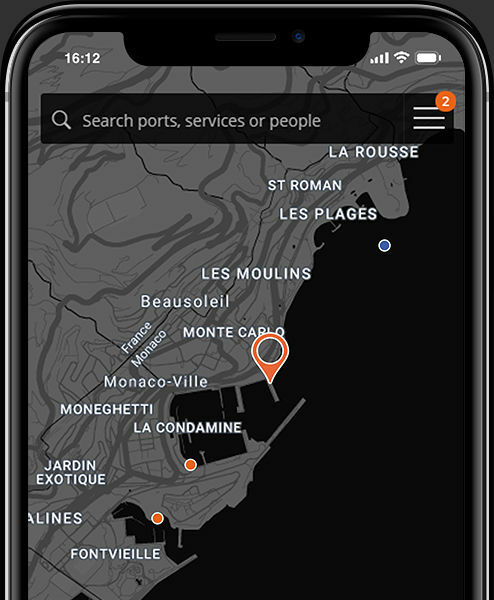 As a Yachting portal its ease of navigation makes it extremely user friendly, and clearly designed by someone who knows the Yachting business and the requirements of those in the business. It also has a very stylish look, further enhancing the experience and the enjoyment of returning time and time again - as we shall continue to. Interested in advertising with the fastest growing digital platform within the industry? downloads and frequency of use by yacht personnel and industry decision makers.